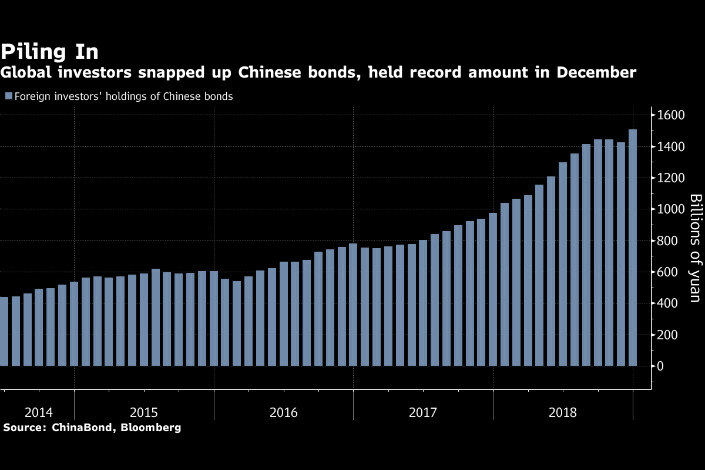 (Bloomberg) — As China’s domestic bonds head for imminent inclusion in a benchmark global index, one large U.S. fund manager is taking a cautious approach. 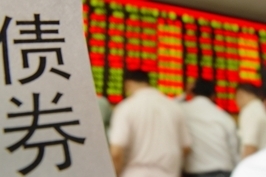 Chinese bonds proved a great diversification play in 2018, advancing steadily while many markets saw losses — reflecting the People’s Bank of China’s shift toward stimulus mode in contrast to tightening by the U.S. Federal Reserve. 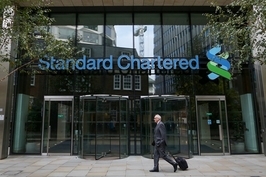 Foreign investors tend to prefer government and so-called policy-bank securities, issued by key state-owned lenders. Credit is more exposed to accounting-transparency issues, along with a record pace of defaults. Still, Goldman’s Kenneth Ho in December anticipated some $1 trillion in foreign inflows through the end of 2022. That would bring overseas ownership to about 6% of the total outstanding, from little more than 2% today, Ho wrote in a report.